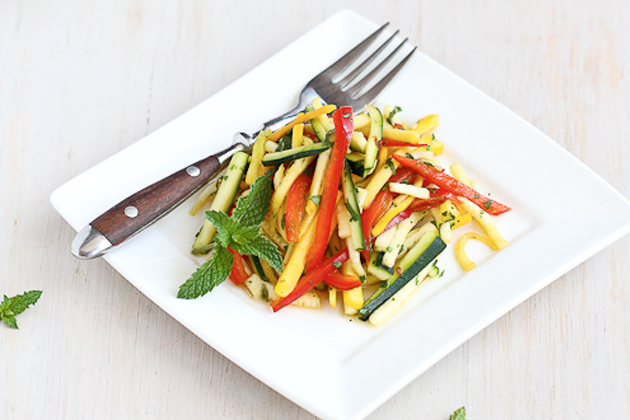 A collection of vegan recipes to help you transition to solid foods after your juice cleanse. Stop letting cravings rule your life. 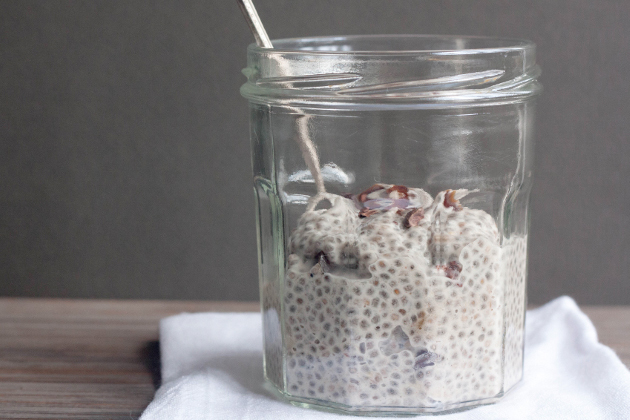 Complete a 3, 5 or 7-day cleanse and take better care of yourself. 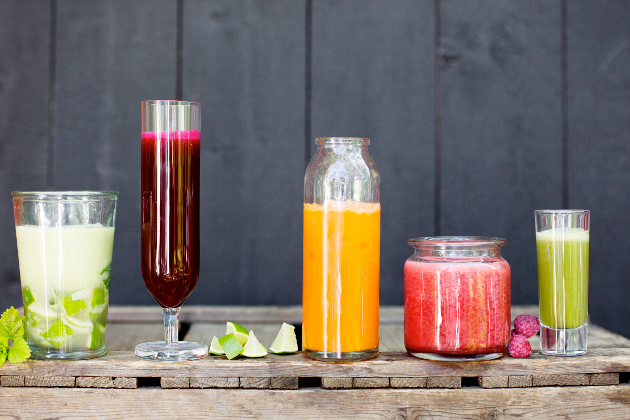 On the surface your cleanse will be about juices, smoothies and cleansing. But really, it’s about activating your most radiant self. Grab a glass and get ready to connect with your body. 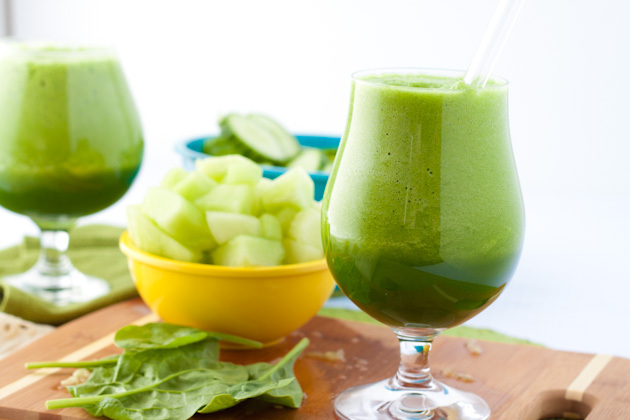 Get the north pole green juice recipe HERE. 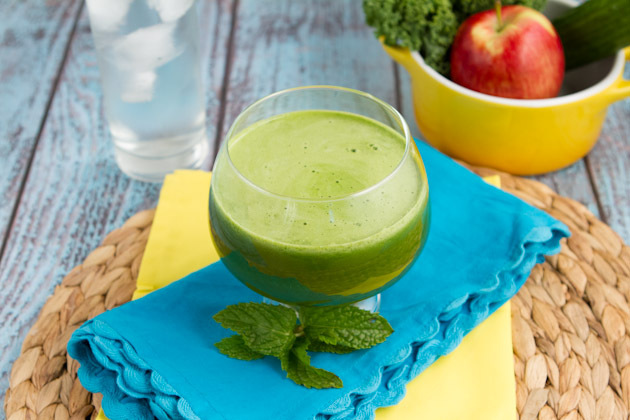 Get the green energy smoothie recipe HERE. 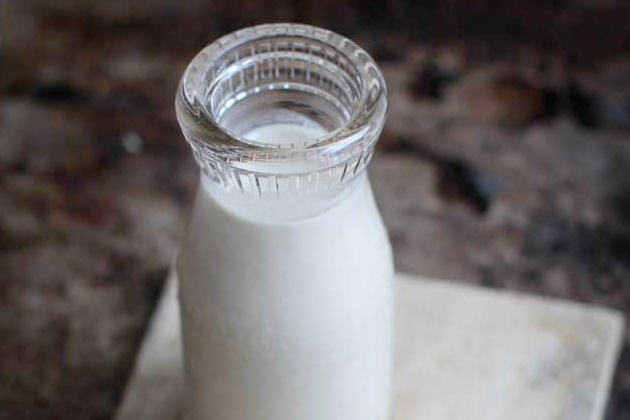 Make your own flax seed milk and get the benefits of the raw seed while saving a couple bucks! 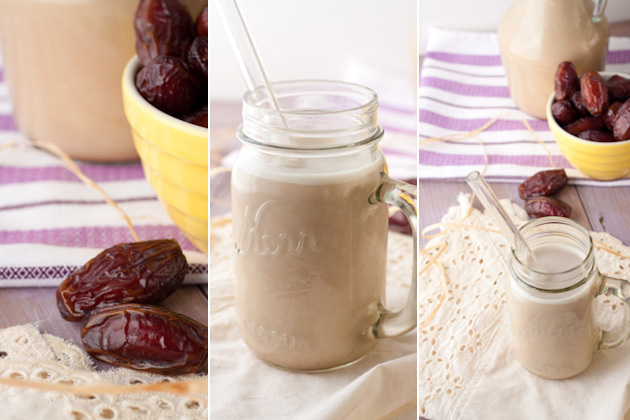 Get the flax milk recipe HERE. 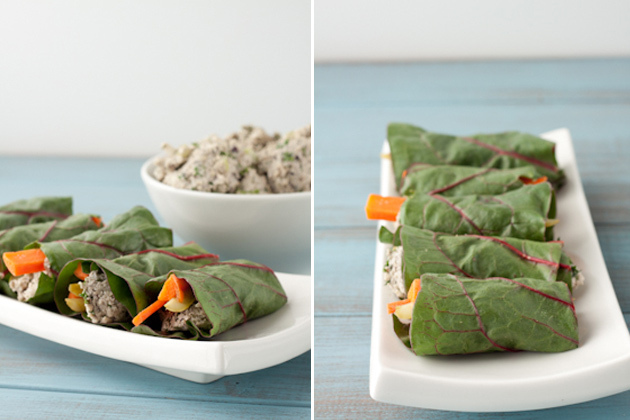 This vegan tuna salad is made with sunflower seeds and dulse (no nuts! ), making it high in zinc, enzymes and protein! Get the tuna salad recipe HERE. 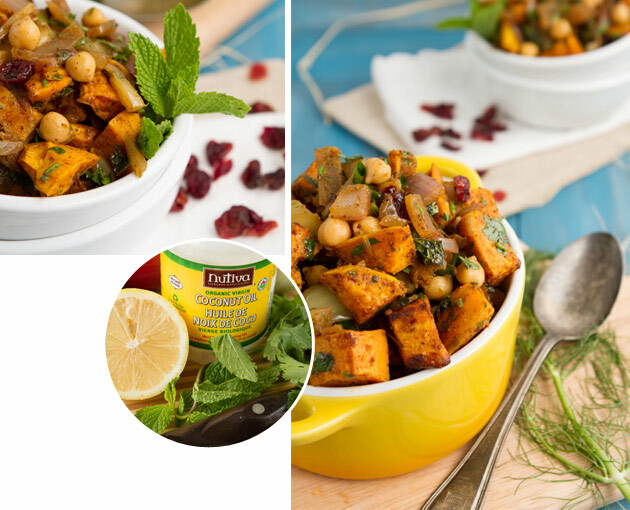 Get the sweet potato and fennel curry recipe HERE. 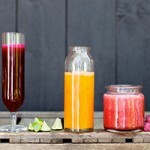 Interested in doing a whole foods-based cleanse as opposed to a juice cleanse? 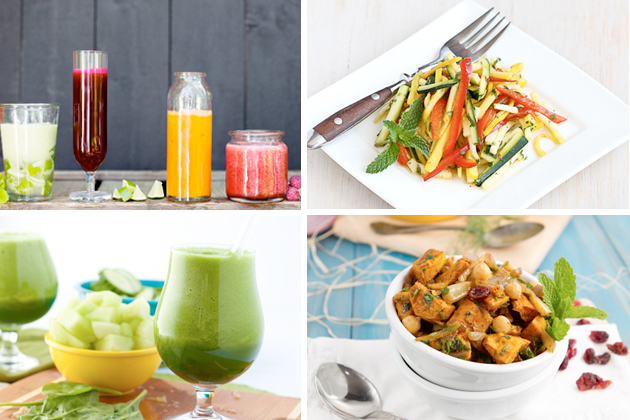 Check out this complete vegan cleanse program that guides you through cleanse preparation, 3-7 day juice cleanse and the reintroduction of food.